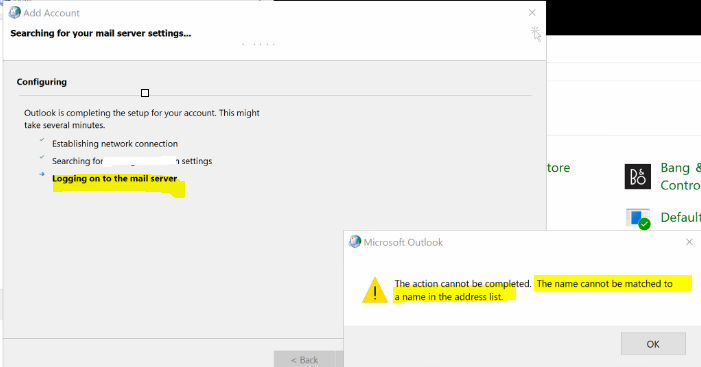 Microsoft has enabled a new feature in Outlook called “Direct Connect”. 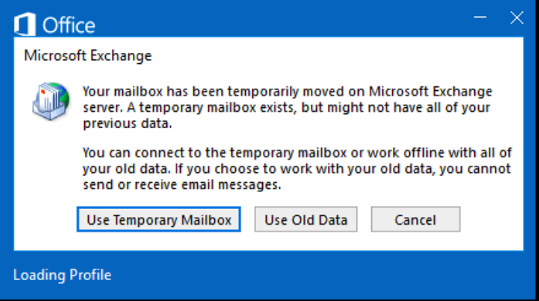 What this feature does is connect Outlook directly to Office 365. We observed that this feature is causing issues with users who are using the hosted exchange mailboxes, even with a valid Autodiscover record. 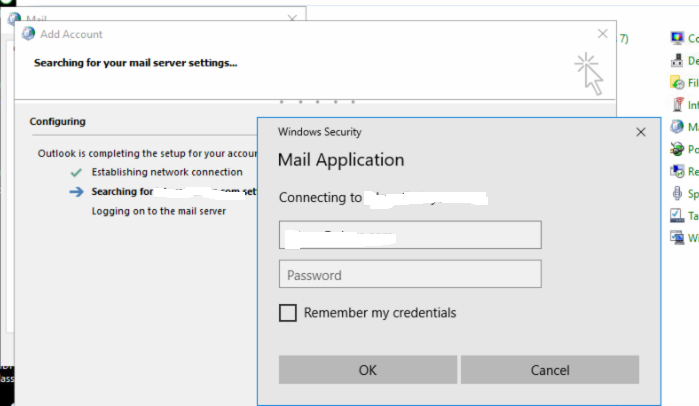 If you are using a Hosted Exchange mailbox and getting any of the above error, we recommend you to disable the auto connect option from the user’s local computer registry. 5. Double Click on Mail icon. 6. Click on Show Profiles. 8. Provide a name (Can provide the user’s display name) and click on OK.
9. Fill in the details and click on Next. 10. 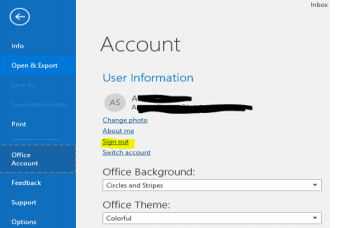 The Auto Configuration wizard will automatically search for the settings for the users account on the server and will configure Outlook. 11. Please type in the password for the email address you are configuring and click on OK.
12. Your account is configured successfully.